Years ago, a company hired me to conduct customer service training that showed employees how to align their service with the company's corporate values. One of those values was integrity. I interviewed several employees and managers to prepare for the training. None of them explained integrity the same way. Some employees were aware it was a value, but hadn't given it any thought. "It's just some corporate thing," explained several people I talked to. To put some context in place, integrity has been a buzzword for corporate values statements for some time. A 2004 study by Booz Allen and the Aspen Institute found that 90 percent of corporate values statements listed ethics or integrity. Even Enron, the company made famous for a massive accounting scandal that sent executives to prison, listed integrity among its core values in the company's 2000 annual report. Herein lies the challenge for customer service leaders. So many buzzwords that guide our decision-making are murky. Here's an experiment you can try. Share the following terms with your leadership team. Ask each person to write down a brief definition of each one. Then compare what people wrote. My guess is you'll get a lot of great definitions, but they'll all be slightly different. This creates a real challenge. For instance, most leaders I speak with agree that employee engagement is important. Yet they have wildly different ideas of what it really means. It's pretty hard to improve something if we don't agree on what we're trying to improve. I once sat in on a conversation between an IT director and the two managers that reported to him. He was frustrated with the department's performance, but was having a difficult time articulating what he felt was going wrong and what needed to improve. Finally, the director blurted out, "You need to be more managerial, or... you're fired!" Nobody in the room, including the IT director, had any idea what "be more managerial" meant or how one could go about doing it. You can't improve something if you don't define it. I don't want to leave you high and dry, so here are some sample definitions for the five terms I shared above. Keep in mind these aren't the only definitions. You're free to find another source or even come up with your own. What's important is you establish a common frame of reference with the leaders and employees in your organization. 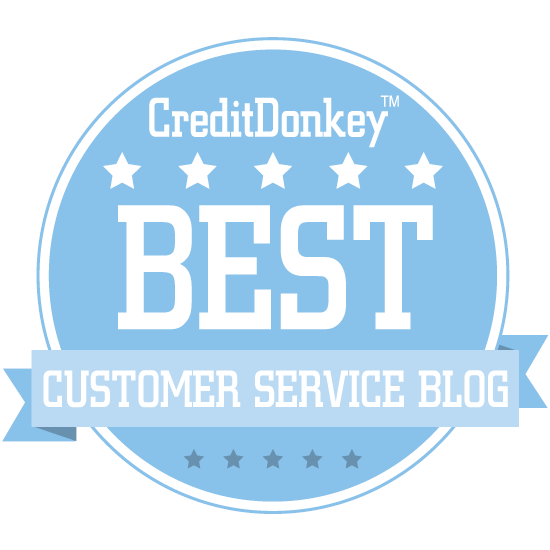 If you've read this blog before, you may know I'm a proponent of companies adopting a unique customer service vision. 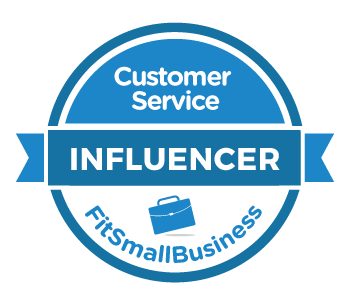 This is a shared definition of outstanding customer service that gets everyone on the same page. It binds the group with a common purpose, and establishes a common frame of reference when it comes to delivering great service. Some companies, like the client I mentioned at the start of this post, choose to use corporate values as the customer service vision. That's fine, so long as everyone has a shared understanding of what they meant. Which brings us back to integrity. Through a series of workshops, my client's employees decided that "integrity" should mean doing the right thing for the customer by trying to be the customer's advocate. Together, we brainstormed real workplace stories that were examples of serving with integrity. Suddenly, the word had meaning. Employees could use integrity as a guide when handling tricky situations. Managers could use it when giving employees feedback. Everyone was on the same page. Identify some of the buzzwords that are floating around your workplace. Take time to define them, and make sure everyone shares the same definition. This exercise not only gets everyone on the same page, it can greatly influence your next steps. For example, if a company is blindly pursuing employee engagement without defining it, leaders might conduct a survey, form a committee, and be done with it. But if leaders understand that an engaged employee knows what makes the company successful and is committed to helping achieve that success, leaders might first make sure every employee understands the company's vision and goals.